MYLAPS Sports Timing takes sports timing solutions to the next level. Description: Transponder Only! No Subscription Required! 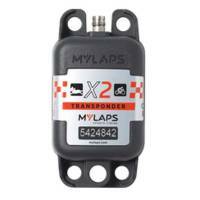 Description: Fit MYLAPS Classic Red Transponders Only! 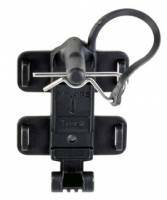 Will Not fit X2 Transponders MYLAPS Transponder Holder & Clip. 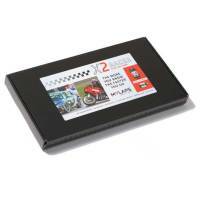 Everything you need to mount your MYLAPS Car, Motorbike, MX, Kart or RC transponder. Pit Stop USA is The Online Motorsports Superstore! MYLAPS Sports Timing offers the best-in-class sports timing systems to measure, publish and analyze race and practice results for all sports. MYLAPS Sports Timing is the partner of choice for professional and amateur sports organizations around the world. MYLAPS Sports Timing customers include timekeepers, clubs, event organizers, federations, track owners, participants and spectators. MY LAPS Sports Timing is the leader in research and development in sports timing, setting the world standard in automated timing solutions. MYLAPS Sports Timing constantly work to develop new technological innovations that will further enhance MYLAPS Sports Timing customers’ sports experience. MYLAPS Sports Timing takes sports timing solutions to the next level. 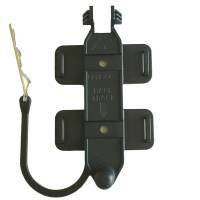 We feature MYLAP Sports Timing products at low everyday prices.